Dusty Map Landscaping - Landscaping Bridgeman Downs are your local landscaping experts for Bridgeman Downs and the surrounding areas. 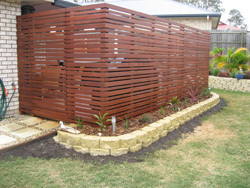 The qualified and friendly team at Dusty Map Landscaping specialise in all types of garden landscaping services. Dusty Map Landscaping - Landscaping Bridgeman Downs offer competitive prices, and top quality service. We would love to meet you to discuss how we can work for you. Enhance your outdoor living and call Dusty Map Landscaping today! 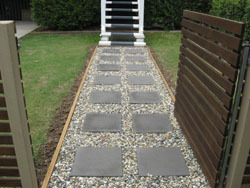 Call Dusty Map Landscaping - Landscaping Bridgeman Downs today to discuss how we can enhance your outdoor living.